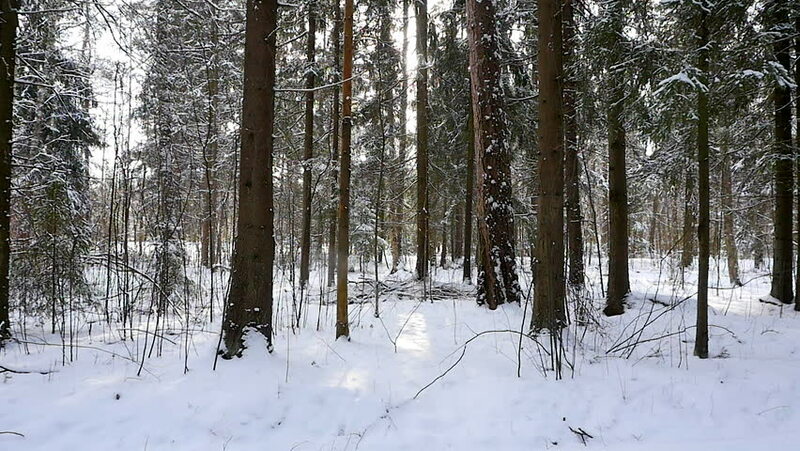 hd00:08Deciduous forest in the snow. hd00:17Cute Reindeer On Farm In Snowy Environment. Reindeer In North Of Sweden On Sami Reservation.